Home / Articles tagged with "laughter"
10 things I’ve learned from playing this lifetime sport. Research finds that these humorous comments lead people to think outside the box. If you want to find out someone’s deepest secrets, make them giggle first. 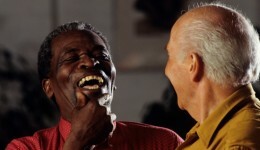 New research suggests that humor can improve short-term memory in older adults. Researchers find that laughing may actually help people cope with pain. Need more reasons to laugh more? 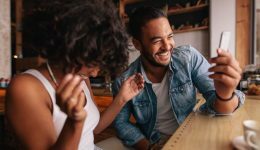 Learn about how laughter can positively impact your health.